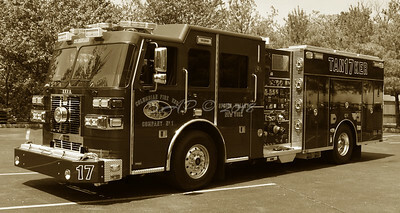 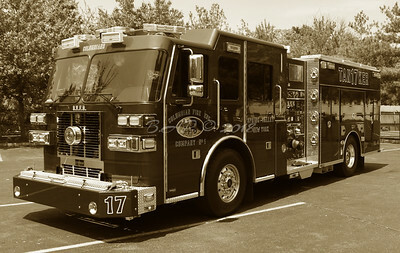 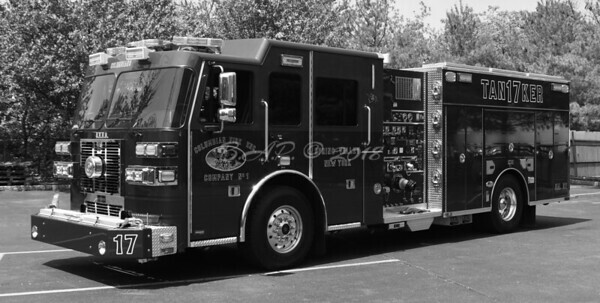 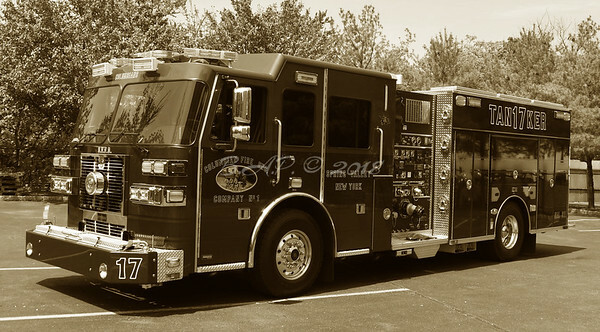 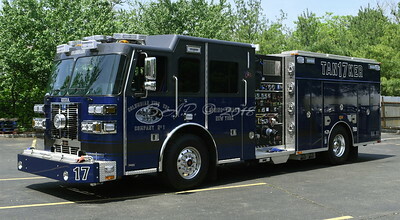 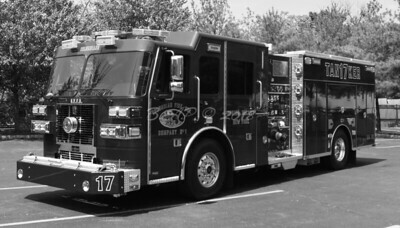 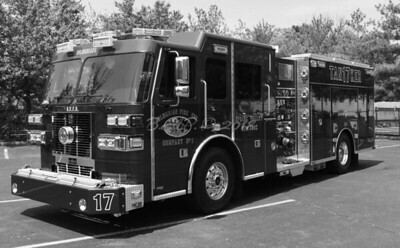 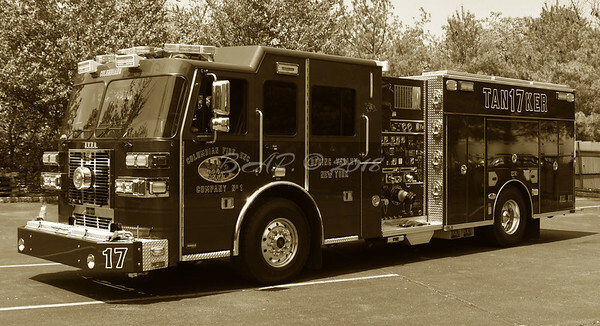 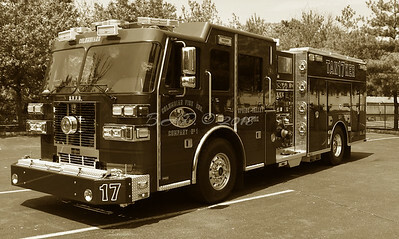 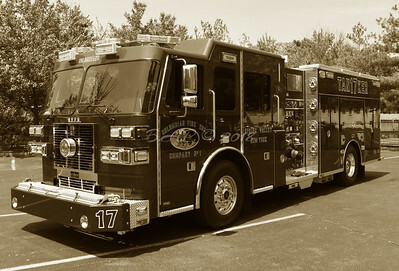 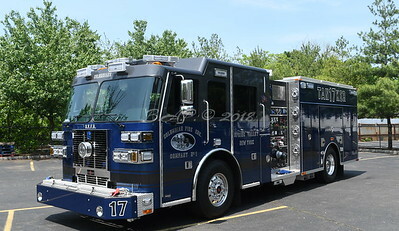 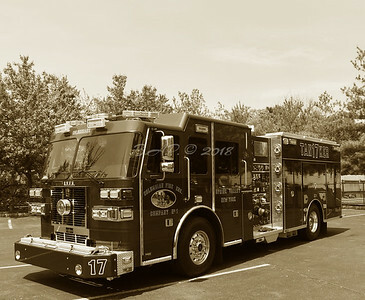 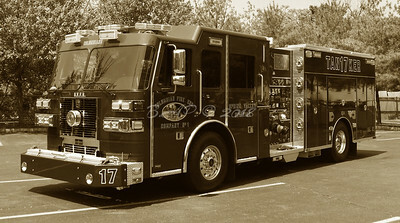 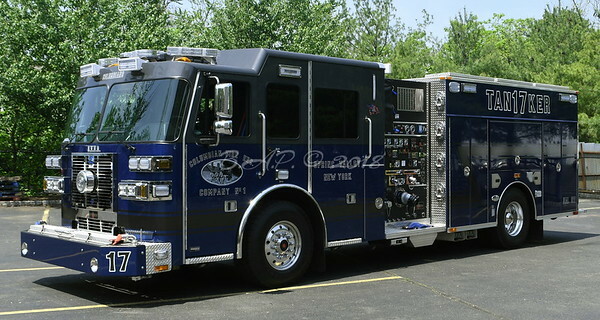 Recently the Columbian Fire Co. No. 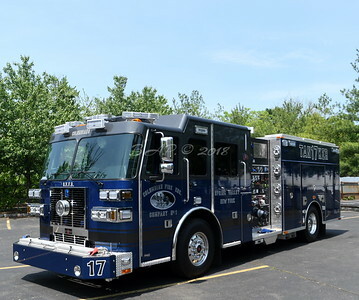 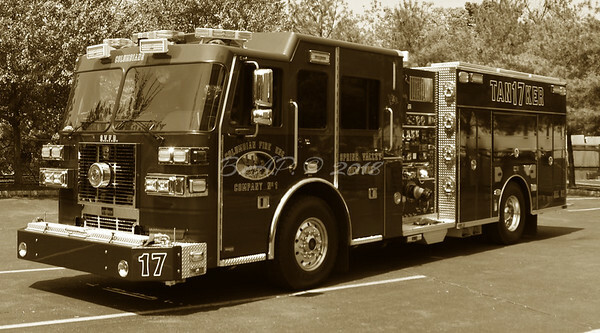 1 of Spring Valley, NY, recently replaced a 1992 Sutphen 1500/1000 with a 2017 Sutphen Monarch Rescue Pumper designated 17- Tanker, 2000 GPM/1000 GWT. This piece was recently placed in service.